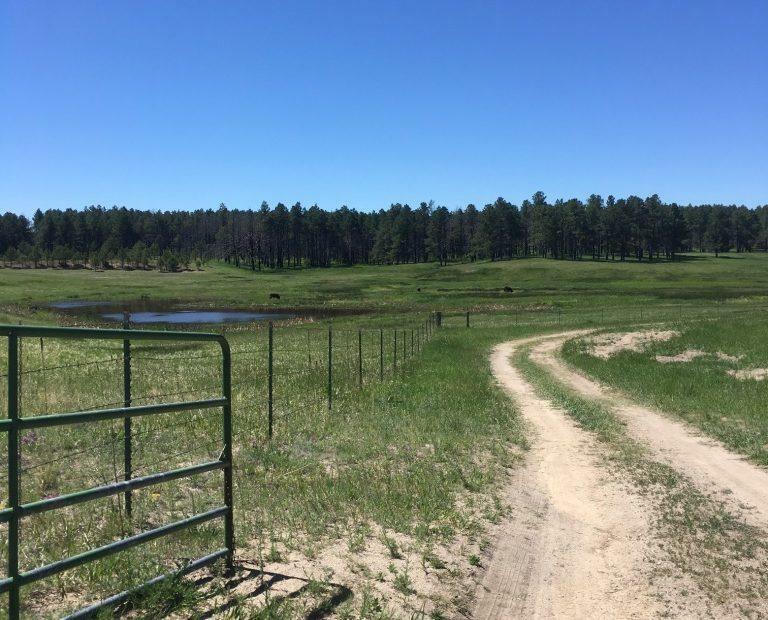 A Grazing Life brings authenticity to the overused phrase “farm to table” partnering with Corner Post Meats to host summertime dinners on their sprawling property located in Black Forest. Mike Preisler began his new business venture in early 2017 out of a need he saw to connect Colorado Springs residents to their local farming and ranching community. 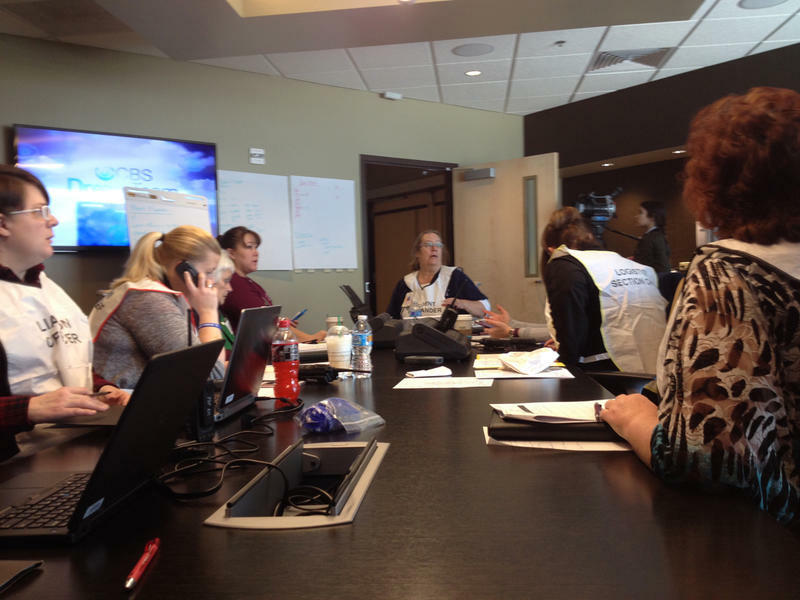 Emergency response agencies recently partnered to simulate a blizzard and corresponding crisis conditions in El Paso County. The exercise was dubbed "Operation Deep Freeze 2016." KRCC's Holly Pretsky visited the command center at the Black Forest fire station and St. Francis Medical Center, two of the many participating locations. She brought back this audio postcard.